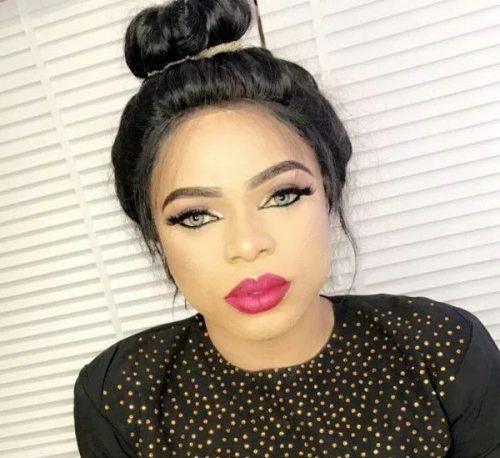 Bobrisky, a Nigerian internet personality, cross dresser, actor and entrepreneur who is well known for his social media skill most notably with the use of Snapchat, is mad at fans who have been circulating unfiltered photos of him online and he has now announced that he will no longer be taking photos with fans to avoid a reoccurrence. ?? is it because u are jealous that u are so broke or what ? I don’t get ? if u don’t like me move on and forget about me while stressing yourself to prove a point.